PaigeeDraw: PaigeeDraw World - Join today! The PaigeeDraw World Project is on now! PaigeeDraw World is a project that aims to help the World learn how to draw Manga, while showing off the works of amazing young manga artists from around the World! How to join PaigeeDraw World? PaigeeDraw World is easy to join. 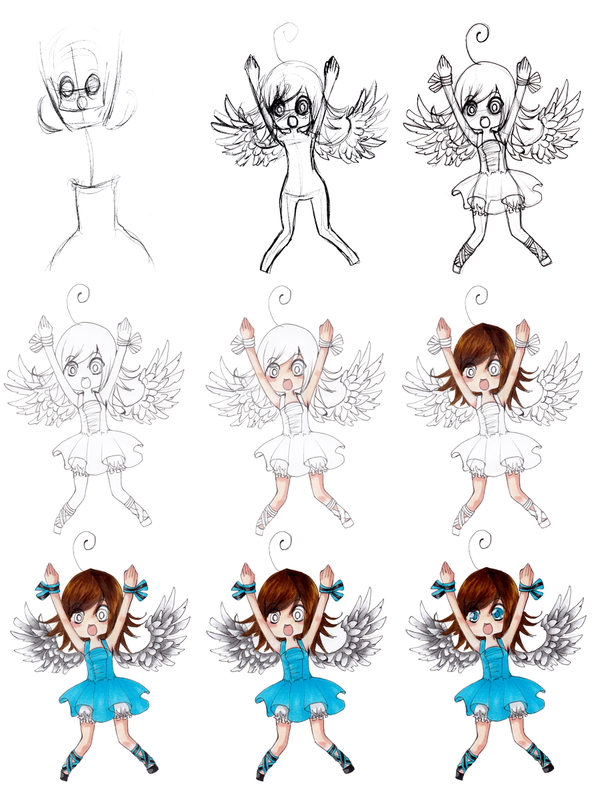 All you need to do is create a step by step drawing tutorial for one of the PaigeeDraw Characters. 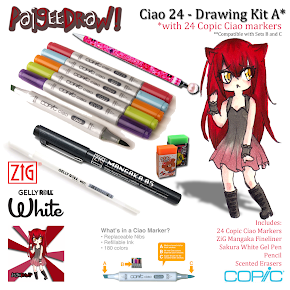 You can use any traditional drawing medium including crayons, colored pencils, watercolors, paints, markers, etc.. Draw the first step of your tutorial. Create the instructions for each step in a document. PaigeeDraw World is moving into its final phase, so please get your tutorials done soon! 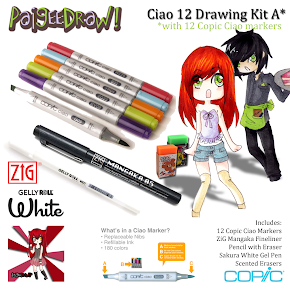 New tutorials sent in may not be seen on the PaigeeDraw or ChibiDraw web page, but may only be seen on the new PaigeeDraw application scheduled to be released on iTunes in the fall! The PaigeeDraw applications are used by almost 500,000 users around the world! 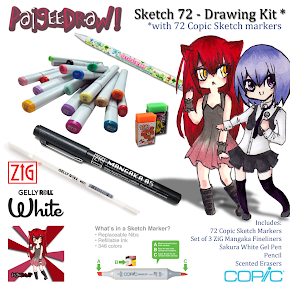 Paige Rohrick, the creator of PaigeeDraw has been working hard to create the best drawing resource for Manga available anywhere. There is no "one-way" to draw and create. There is no "best" materials or mediums to use for creating. 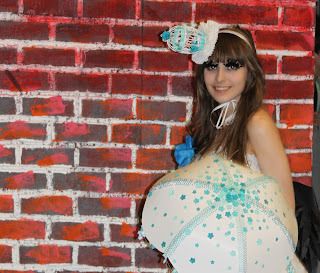 PaigeeDraw World allows for countless styles, materials and mediums to be used and demonstrated. PaigeeDraw World can also be used to show off / demonstrate new drawing styles and trends from around the world as they are being created. 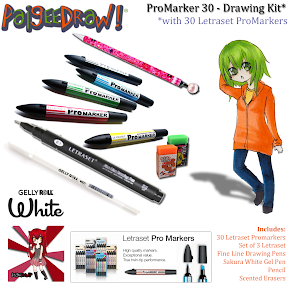 Do you want to learn how to draw in the latest styles used by Manga Artists? Do you want to learn a particular style? PaigeeDraw World will be the place to start! 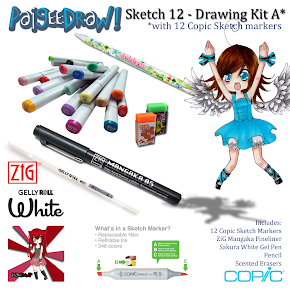 Whether you want to participate in helping others with the tutorials, or if you just want to learn from some of the amazing artists on PaigeeDraw that you look up to! Are you planning on attending Art School? PaigeeDraw World is an awesome way to add to your portfolio! If you entry is accepted for the web pages or application you can save your original work to add to your portfolio. On your portfolio you can reference the web page or application(if accepted), as part of the work you have completed for your art portfolio. If selected, possibly millions of people will have access to your drawing via either the PaigeeDraw web page or the new PaigeeDraw Application on iTunes! Paige will be working on PaigeeDraw World full time starting in July! She will be editing, reviewing and preparing all of the World Tutorials for the new application, while simultaneously working on new exciting tutorials for PaigeeDraw World herself! Many people have joined PaigeeDraw World just for the benefits of getting their art seen by the PaigeeDraw Community, but there is also great prizes if your tutorials are selected! 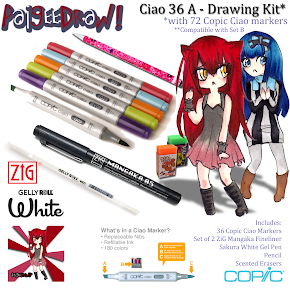 You could win Copic Markers, and complete kits! There is no limit on prizes, and you can be selected to win a prize for multiple entries! PaigeeDraw World is a "Traditional Style" project. No digital art work is accepted. Digital tools can be used for touch ups and editing - this is encouraged. Get started on your entries! 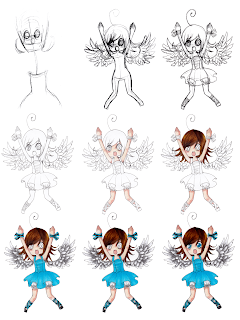 Once PaigeeDraw World is released your tutorial could be available to to world!